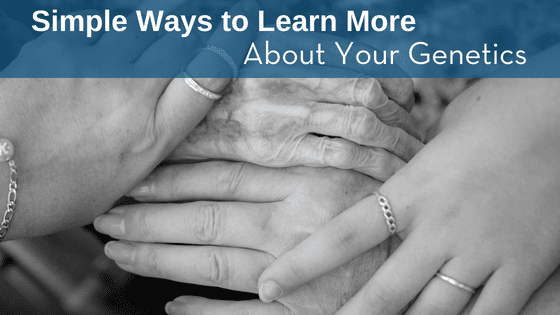 Should You Get Genetic Testing for Breast and Ovarian Cancer? 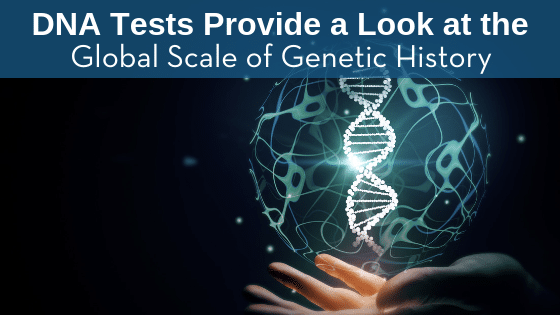 What Form of Paternity Testing is Best for Me? There is a variety of paternity testing available to help parents confirm the paternity of a child. Today we’ll take a look at your paternity testing options. 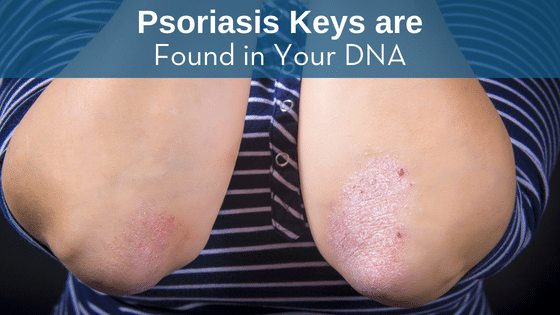 Each method has its pros and cons, so you should be aware of all the facts. It is natural to be curious about your ancestors and where they once lived. 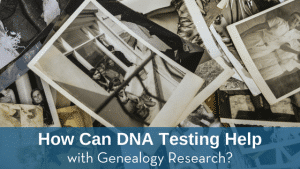 Many families do not have extensive records of their history, leaving it to later generations with better technology to solve genealogical mysteries. Our modern tech makes it simpler to delve into the past and uncover the truth about our family origins. 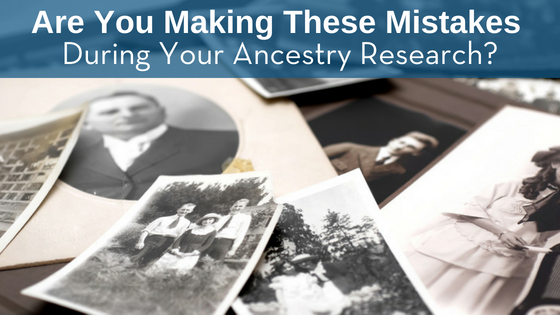 Today, Test Smartly Labs will share some easy tips to help you uncover your family’s secrets.